For those who manage pain on a regular basis, the use of a pain scale to help patients verbalize their level of discomfort comes in handy. Pinpointing and rating the sources of distress can bring your degree of suffering into sharp focus. If you’re experiencing a minor occupational health software twinge or two, then your pain can likely be managed with minimal effort. On the other hand — there's no reason to suffer if the intensity level is more than a minor inconvenience. If your current approach to documenting occupational health is causing you and your colleagues pain, perhaps it’s time to consider a more robust occ health IT solution. 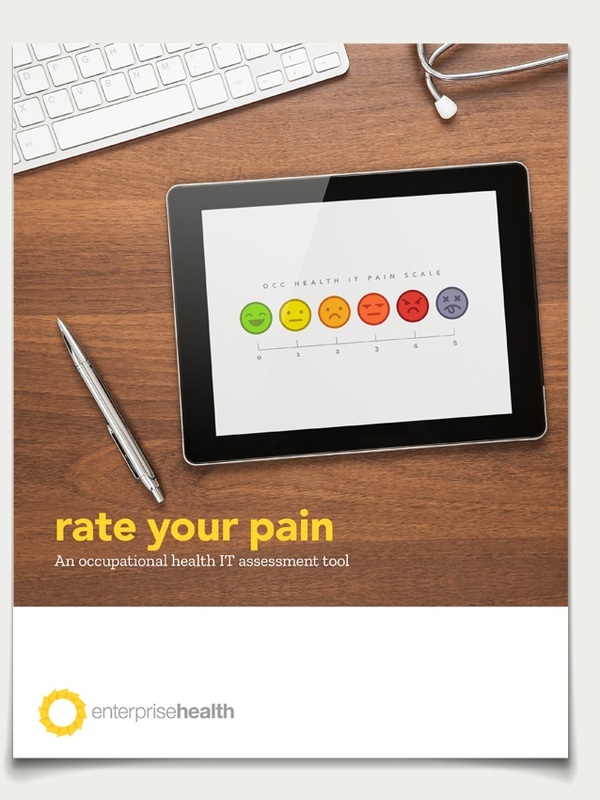 Download our Occupational Health IT Assessment Tool — take five and figure out how bad you feel. If things don’t look good on paper, call us in the morning and we’ll schedule a consult. After all, it’s not easy to create a culture of health when you’re not feeling well. 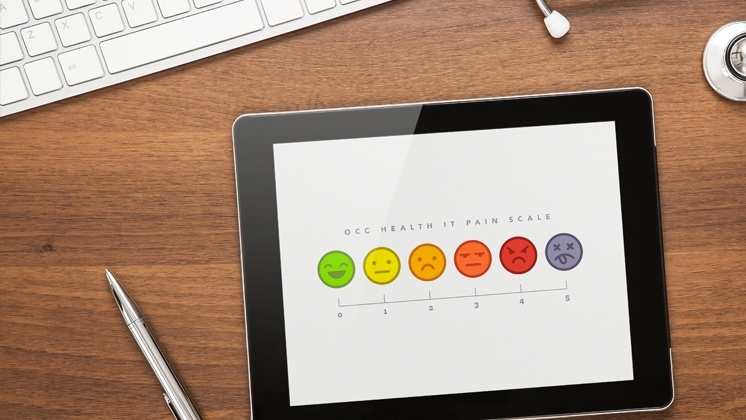 Download the Occupational Health IT Assessment Tool — and see where it hurts!